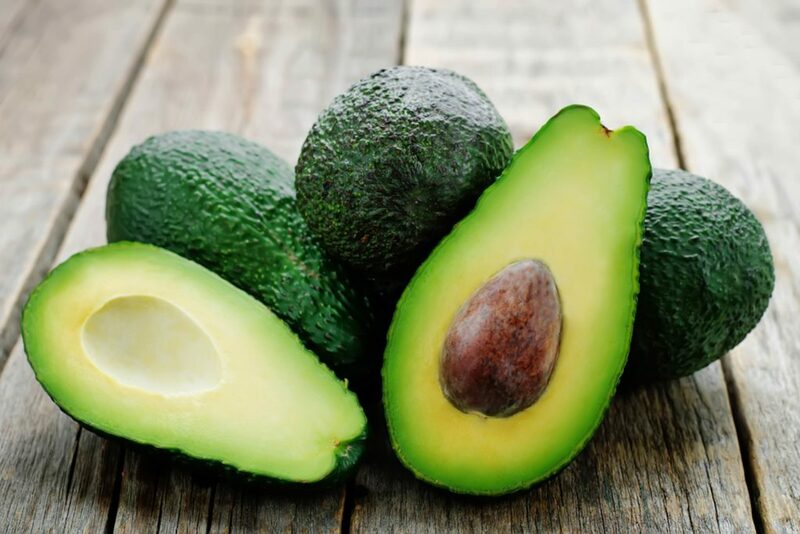 Avocados contain both vitamin K and folate which help prevent blood clots in the brain as well as help improve cognitive function, especially both memory and concentration. They are also packed with monosaturated fats which contribute to healthy blood flow. These fats keep your blood sugar levels steady, thus help avoid hypertension. And because Hypertension is a risk factor for the decline in cognitive abilities, avoiding hypertension helps maintain a healthy brain. It has been found that regular intake of green leafy vegetables can help keep dementia at bay. 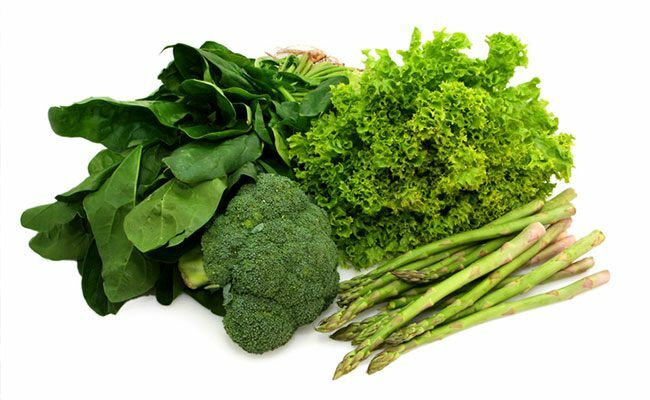 Green, leafy vegetables are also loaded with vitamins A and K which help fight inflammation and keep bones strong. Green leafy vegetable such as broccoli is good for the brain. Broccoli is one of the best brain foods out there. It provides high levels of vitamin K and choline, which will help keep your memory sharp. 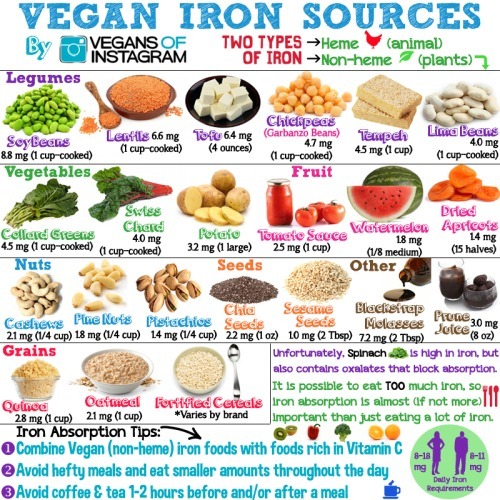 Vitamin K is known to enhance cognitive function and improve brainpower. Studies have found that broccoli can slow the breakdown of the neurotransmitter, acetylcholine, which we need for the central nervous system to perform properly and to keep our brains and our memories sharp because of its compound called glucosinolates. Broccoli is also loaded with vitamin C and contains high levels of fiber. Another brain food you should be eating is Blueberries. Blueberries contain antioxidant, vitamin C, vitamin k, and fiber which contribute to a number of health benefits. 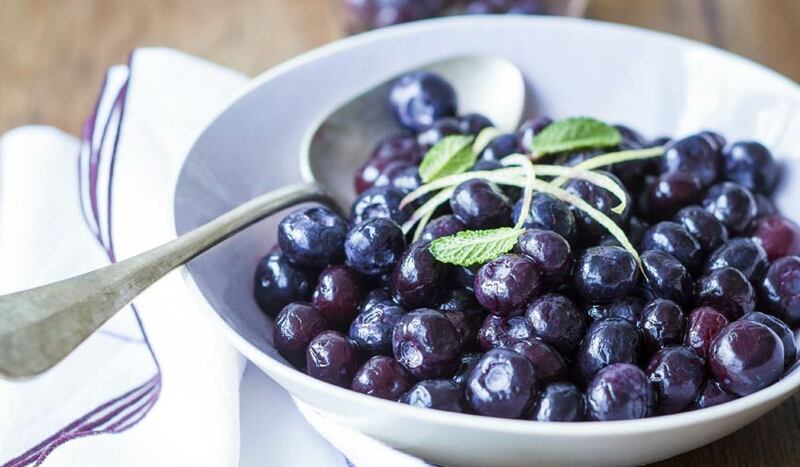 Researchers have also found that blueberries help protect the brain from oxidative stress and may reduce the effects of age-related conditions such as Alzheimer’s disease or dementia. Blueberries are good at protecting our brains from degeneration and stress because of their high levels of gallic acid. 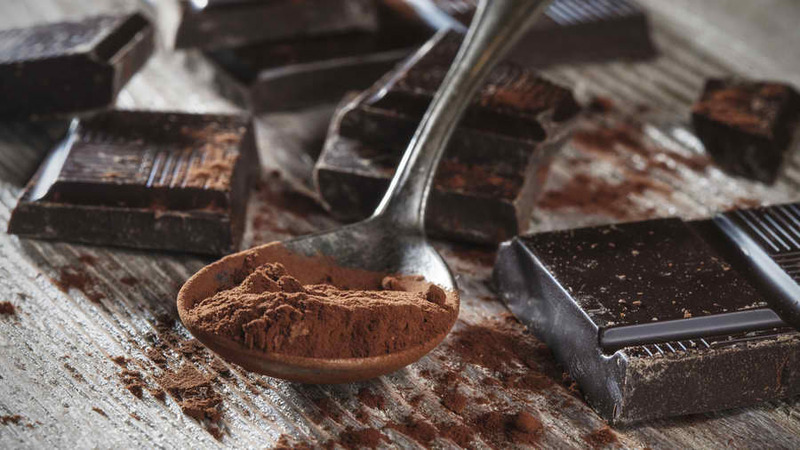 Dark chocolate has powerful antioxidant properties and contains several natural stimulants, including caffeine. Eating dark chocolate help enhance focus and concentration. It also stimulates the production of endorphins, which helps improve mood. Dark chocolate can also help lower blood pressure and improve blood flow to both the brain and heart. 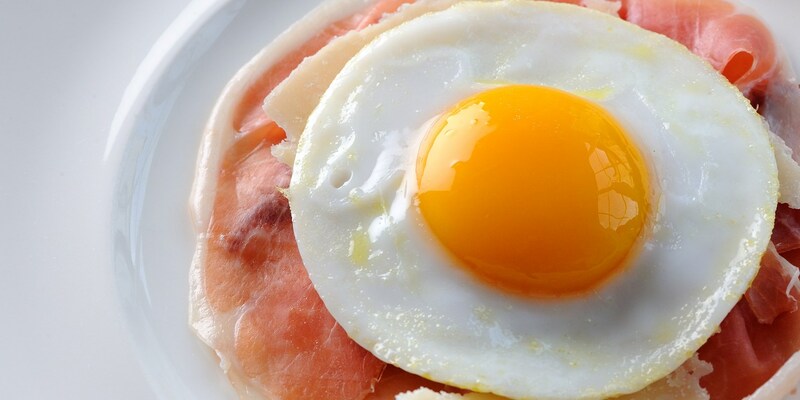 Yolks contain large amounts of choline, which helps in fetal brain development for pregnant women. When you eat eggs, your brain uses choline to make acetylcholine, a neurotransmitter that is important for maintaining memory and communication among brain cells. In addition, eggs contain cholesterol which is an important component of brain cell membranes and serves as a brain-protective antioxidant. An egg is also one of the most inexpensive sources of protein. Another brain food you should be eating is whole grain. The brain cannot work without energy because the ability to concentrate and focus comes from an adequate, steady supply of energy. The energy needed is in the form of glucose. 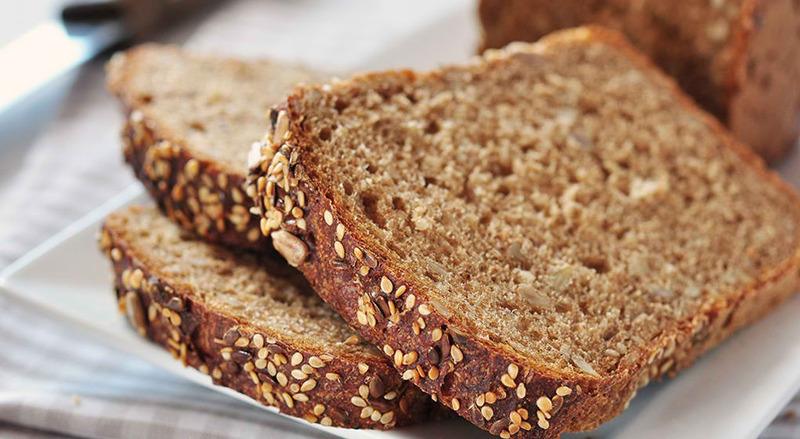 Wholegrains provide glucose in our blood. Choosing whole grains with a low-GI, which release glucose slowly into the bloodstream, keeping you mentally alert throughout the day. 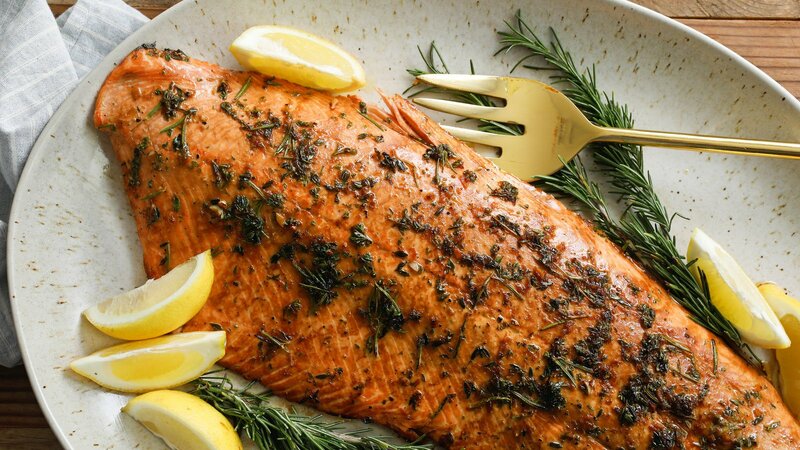 Salmon is one of the most nutritious brain foods you should be eating. It is packed with omega-3 fatty acids which help keep your brain functioning and improve memory. Omega-3s, which are found in salmon and other cold-water fish like tuna, may improve the retention of brain cells and also bolster the brainpower of younger adults. 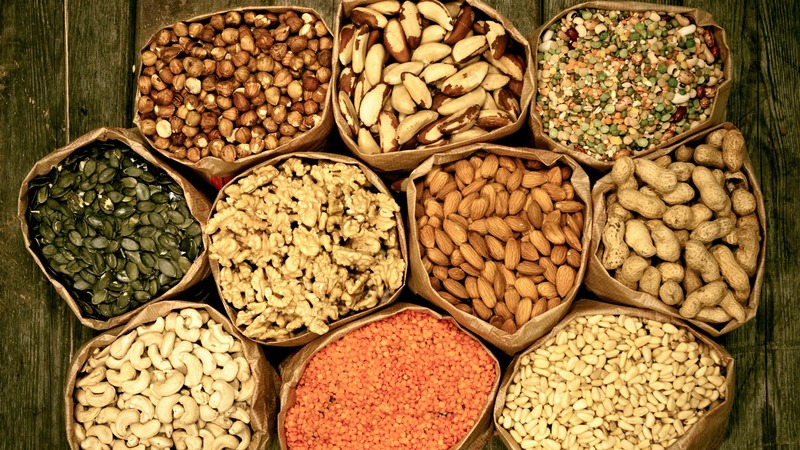 Nuts and seeds are good sources of vitamin E which can help prevent cognitive decline and Alzheimer’s disease as you age. 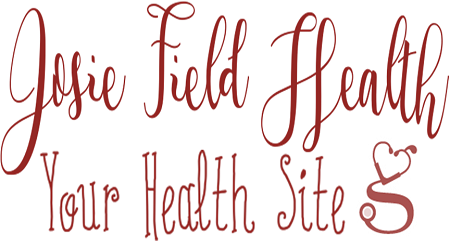 They provide high levels of antioxidants, vitamins, and minerals to help improve mental alertness. 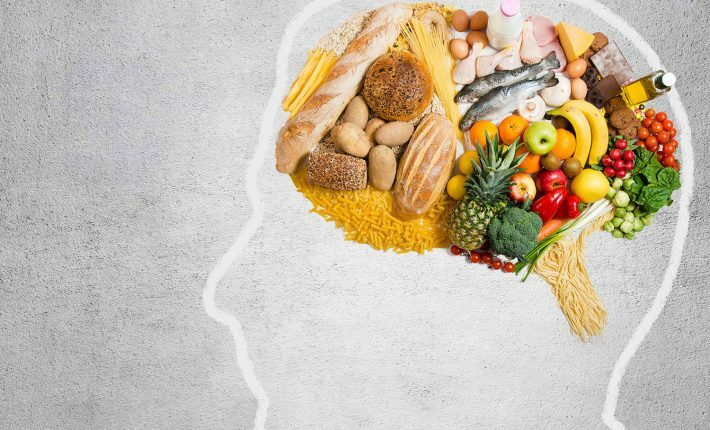 Eating brain foods such as walnuts, hazelnuts, peanuts, filberts, almonds, cashews, sesame seeds, flax seed, and nut butter such as peanut butter, almond butter, and tahini help keep your brain healthy.